Natsume has announced that they will be teaming up with Natsume Atari to bring the classic Super Nintendo shooter, Wild Guns to the PlayStation 4. 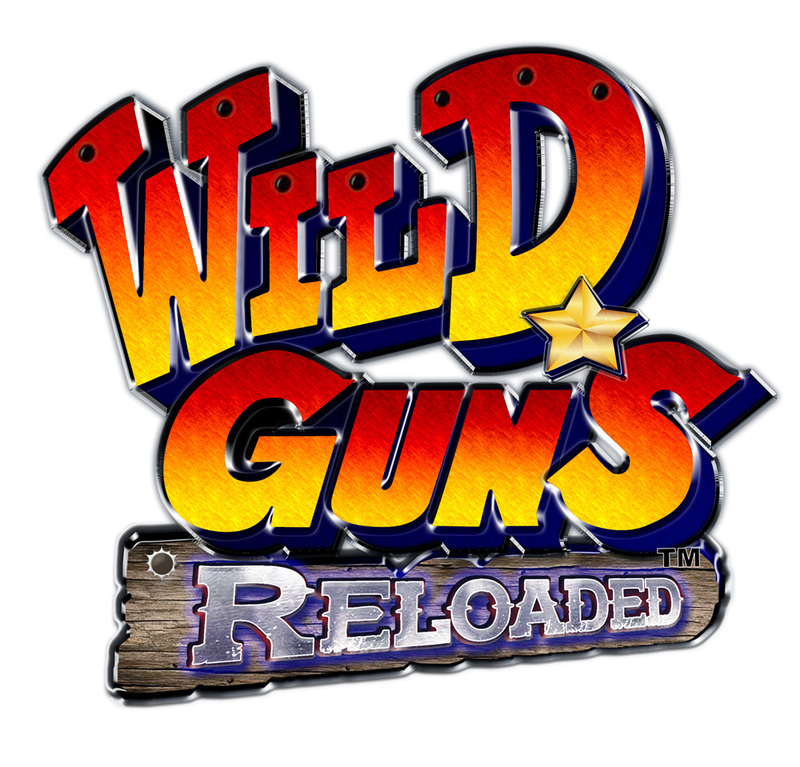 The new game will be called Wild Guns: Reloaded and will be released this Fall. Wild Guns is a fast paced gallery style shooter mixing the Wild West with Steampunk. Players can play as Clint, Annie, two new characters, or all together in multiplayer action! Each can jump, dive and roll to get out of the way of the barrage of bullets enemies let fly – or shoot them down with their own gun! In Wild Guns: Reloaded, Annie has tracked down the famed bounty hunter Clint to get revenge on the Kid gang. With eight stages, each with three zones, there’s plenty of bad robots to blast away. With a true arcade game feel, Wild Guns was the first sci-fi western to arrive on home consoles and, to this day, there really isn’t any other game like it! Wild Guns: Reloaded will be shown at E3 2016 and will be coming to PlayStation 4 this Fall.